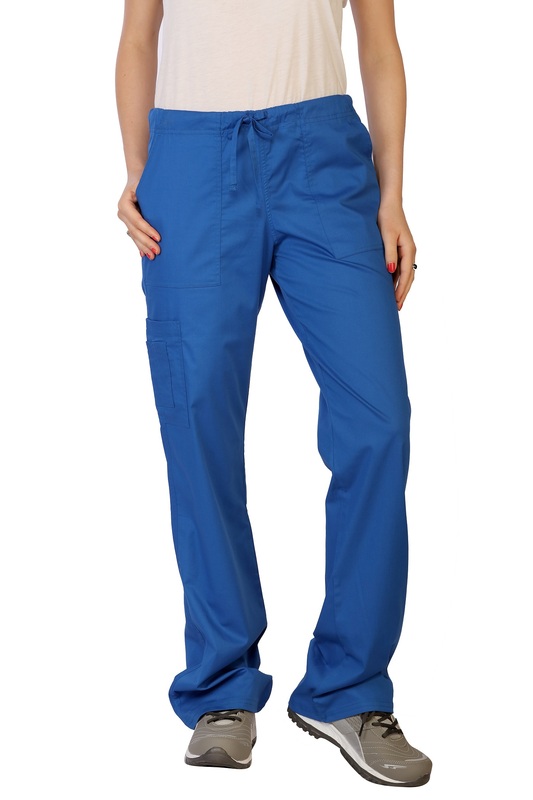 The Contego Collection Of Premium Scrubs For Women Has Game-Changing Antimicrobial And Fluid Resistant Properties Built In. 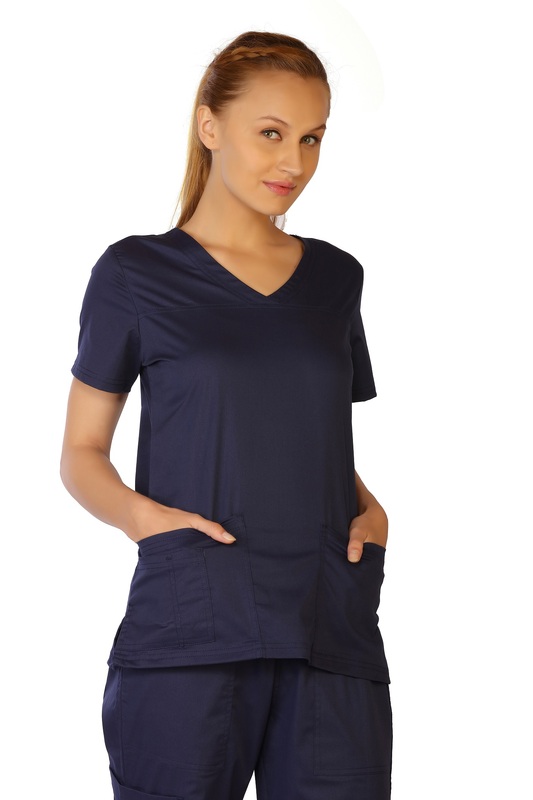 Lifethreads Womens Modern Yoke Tops Are Comfortable And Stylish. 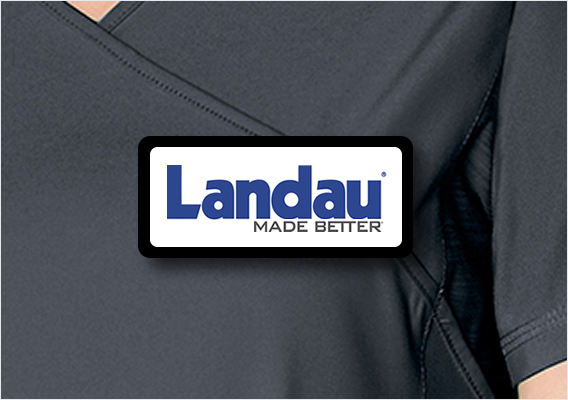 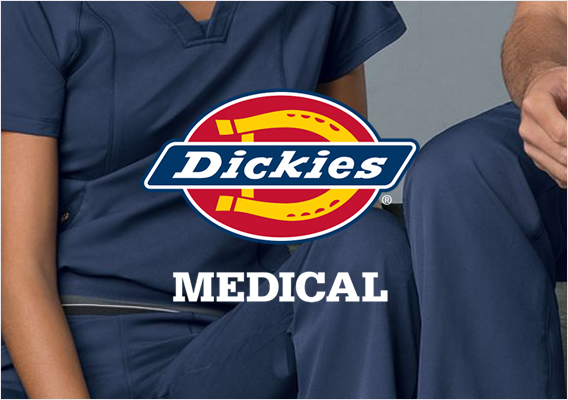 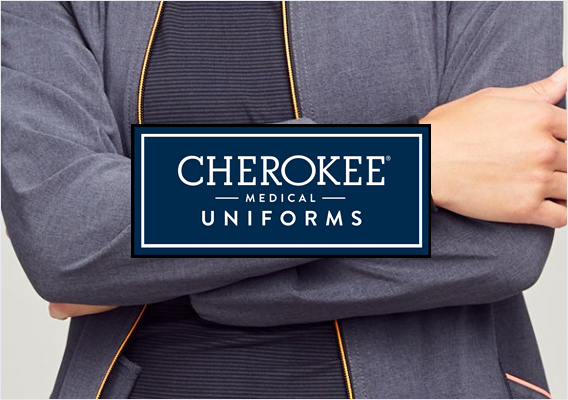 These Scrubs Not Only Make You Look Sharp But Guard Against Unwanted Bacteria On Your Uniform. 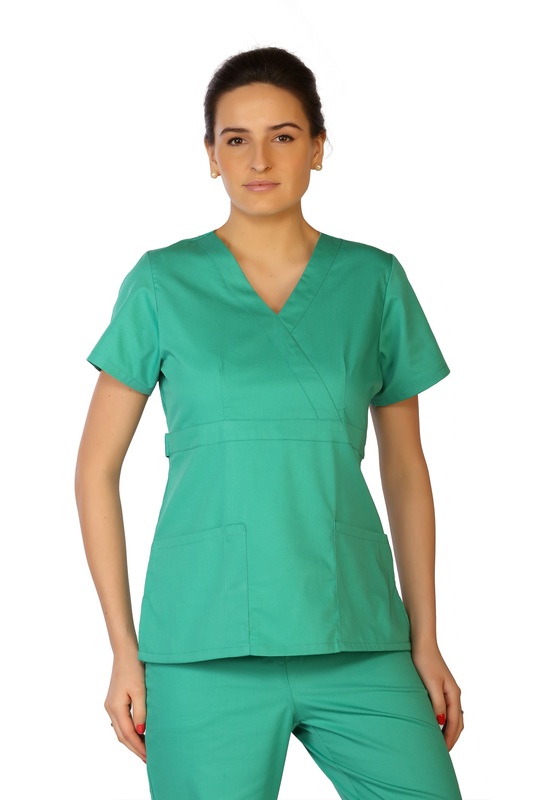 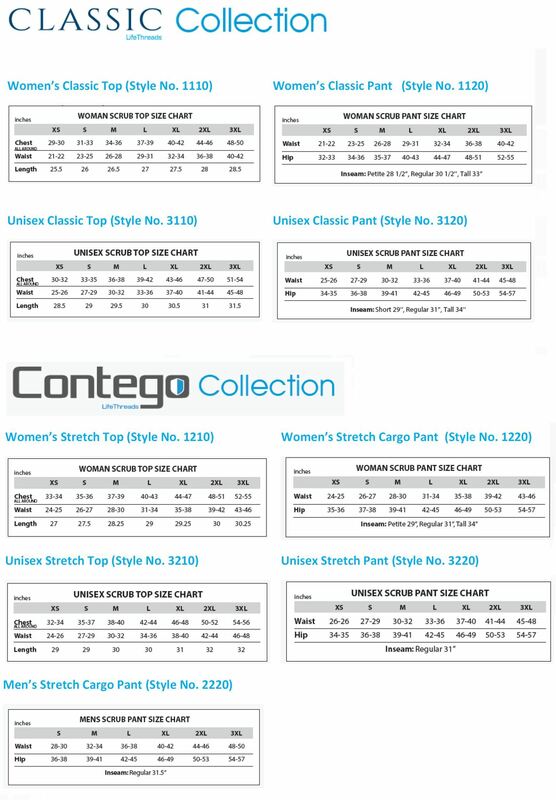 The Soft, Ultra-Lightweight Women Scrub Top Offers Superior Flexibility Due To Spandex Incorporated Into The Fabric. 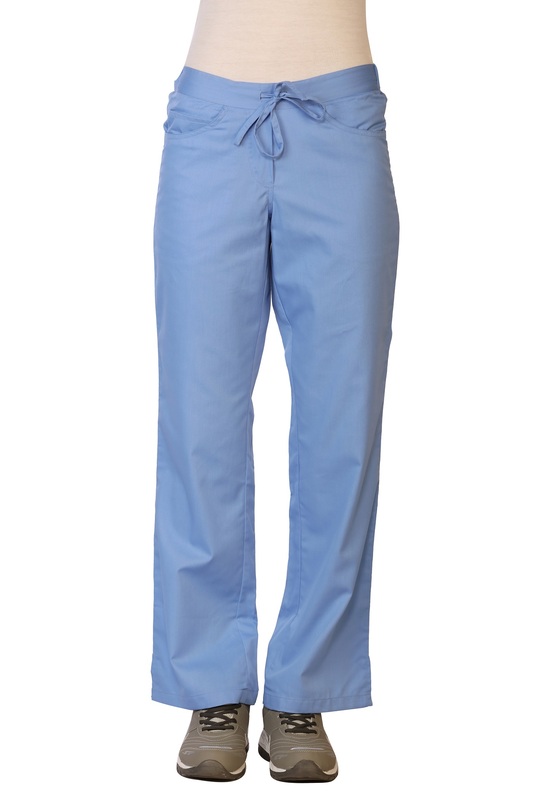 Crossover V Neck Modern Yoke , 2 Front Patch Pockets, Extra Instrument Right Pocket, Cotton 55% Polyester 41% Spandex 4%, Antimicrobial, Fluid Repellent.